This post is long overdue. I belong to an amazing tribe. Actually, I belong to several tribes. The first one I’m referring to is the #compelledtribe. We are a group of educators who publish online content. 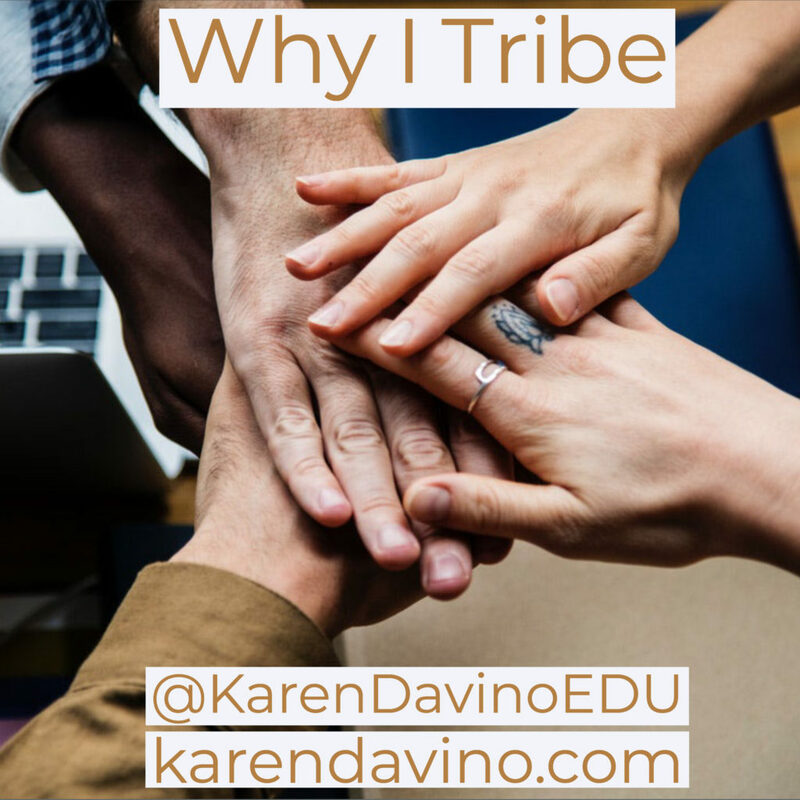 Our topic for August was “Why I Tribe”. As you can see, this post is overdue. The definition of tribe is as follows: a social division in a traditional society consisting of families or communities linked by social, economic, religious, or blood ties, with a common culture and dialect, typically having a recognized leader. 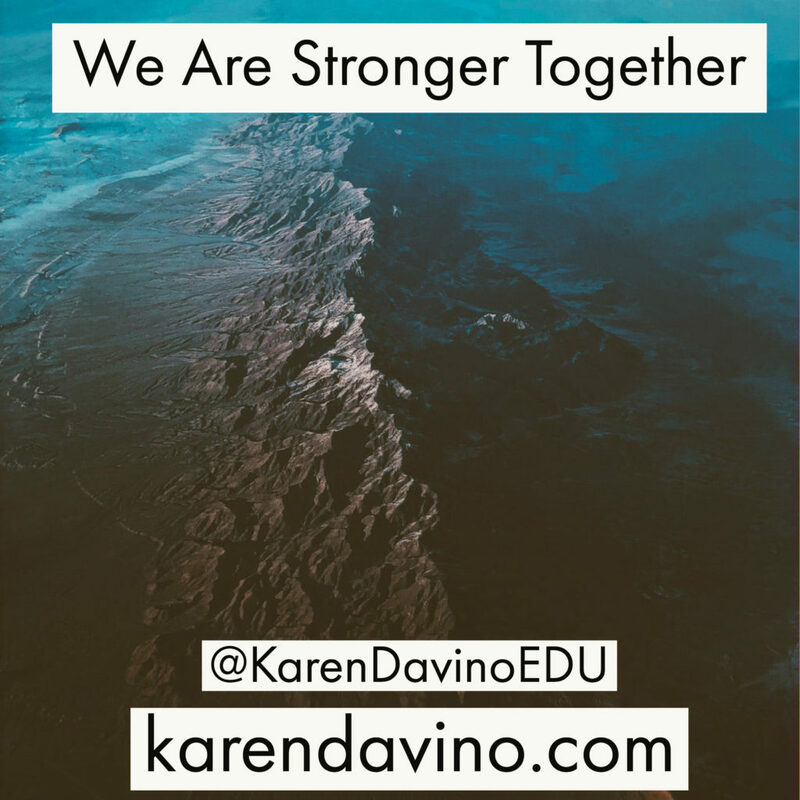 My #compelledtribe, my awesome tribe (#wmnleadedu) and my tribe of friends, family, colleagues, and loved ones who have never stopped supporting me all have something in common. It is the part of the definition that says, “linked by social, economic, religious, or blood ties, with a common culture and dialect, typically having a recognized leader.” My Tribe has a common culture. It is that of EDUCATION. My tribe believes in educating everyone – students, staff, families, and communities so that we can be unified in our quest for knowledge and education. My tribe believes that all students can learn and that it is our job as educational leaders to provide equity and access for the underserved as well as the gifted. My tribe believes in going above and beyond to make school an exciting, safe, fun, memorable place that students (and staff!) are eager to be part of every day. My tribe believes in honoring the voices of everyone so that we may make good decisions and put students first. My tribe believes in supporting one another through thought-provoking questions, deep conversations, and strong professional development. My tribe believes that we are stronger together. I tribe because I seek feedback from educators across the globe who are more experienced than me. I tribe because seeking the voices of others makes me a better leader. I tribe because more voices at the table and honoring those with differing viewpoints makes be a better person, a more well-rounded leader, and a person of humility. I tribe because I never want to stop learning. I tribe because I never want to stop growing. I tribe because standing together with good people for the improvement of education in our country is a necessary action. I tribe because WE ARE STRONGER TOGETHER.